Brand Marketers looking at social media channels, to promote their brands can benefit from the social media strategy followed by five brands, with engaging contests, partnerships, product launches and newer customer experiences to create significant buzz. There’s a fall bite in the air. That means Pumpkin Spice Flavored Oreo cookies are here. Get munching. 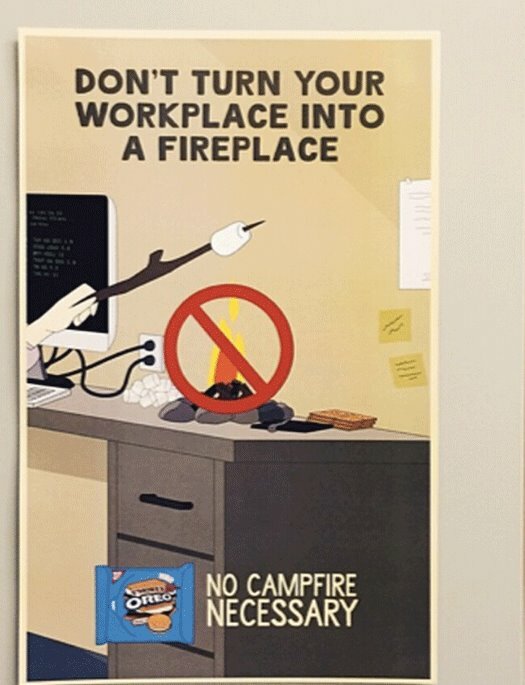 Earlier the brand launched S’Mores Oreo, with a unique chocolate marshmallow creme filling positioned as summer’s iconic treat with a tag line, No Campfire Necessary. 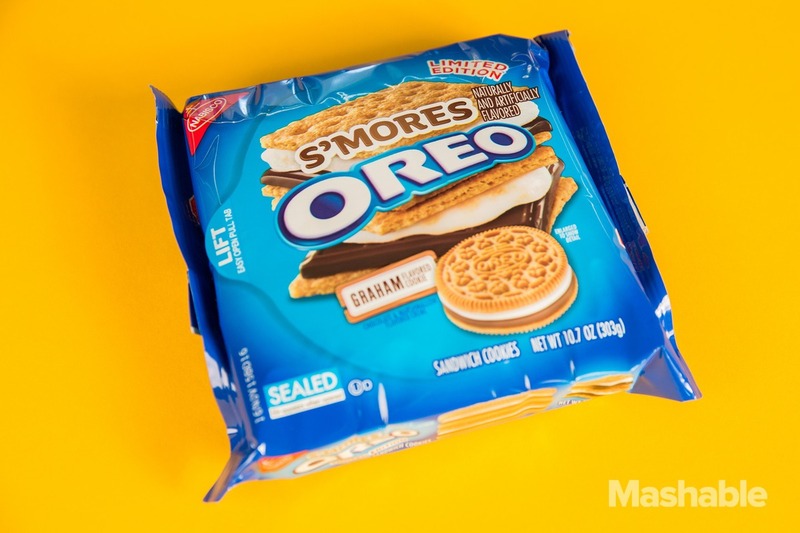 “Featuring a first-ever graham cracker cookie and chocolate-marshmallow creme filling, S’mores OREO cookies allow fans to enjoy summer’s iconic treat no matter where they are –- no fuss, no mess,” a press release stated. “Some might describe it as a campfire in a cookie.” The limited edition cookie was made available from May 22. S’Mores Oreo followed the launch of Cotton Candy Oreos . Red Velvet Oreos were launched to create a romantic version of the product. 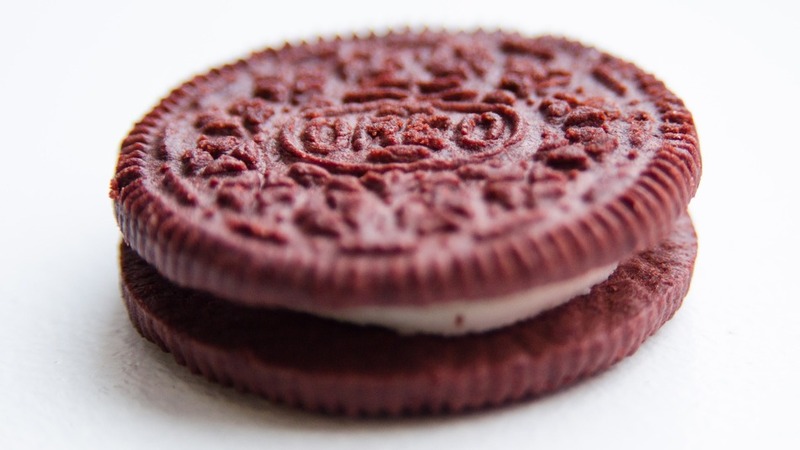 According to Mashable, “Red velvet Oreos hit store shelves on Feb. 2 in the United States. Boxes will still cost $4.49, but the package will contain four fewer cookies than a box of original Oreos. They will be available for six to eight weeks”. Forever 21 in partnership with Breakfast LLC, used technology to create a new kind of consumer experience with a 2000 pound thread screen using over 6400 different spools to enliven the Instagrammed pictures with the #F21ThreadScreen. 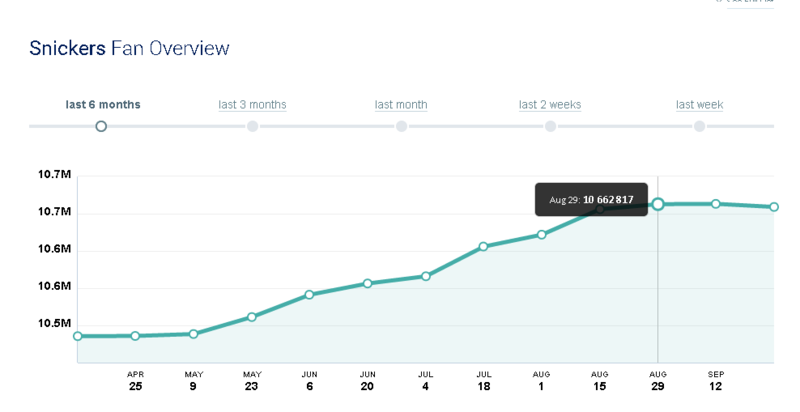 Launched in the last week of July 2015, the campaign has delivered fans growth for the brand. The campaign was launched with a micro-site with featured videos and a search feature that lets you search videos with the Instagram username. The Instagram account for the brand features a link to Liketobuy that allows you to shop directly from the image. The effort seems to have paid for the brand with a sustained fan growth across channels. 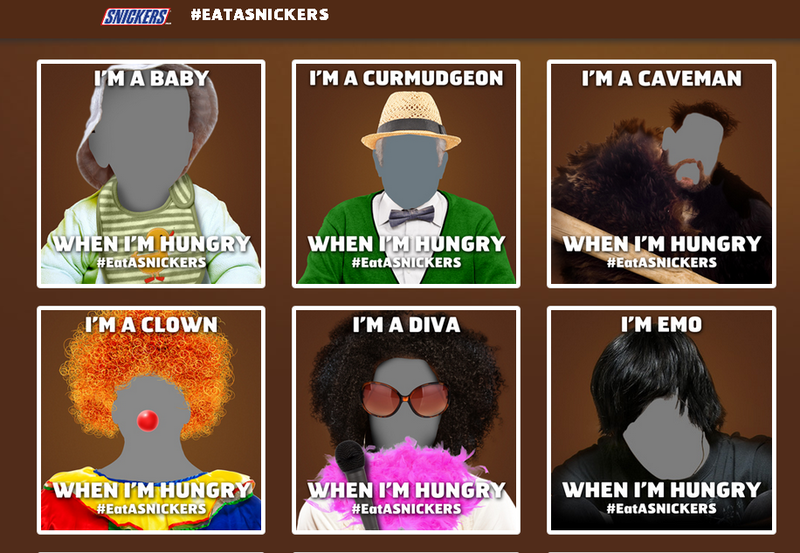 Snickers engaged audiences with an interactive campaign that encouraged audiences to use a Meme generator , to identify their personas when they are hungry. The social media campaign took the positioning of the brand “Snickers satisfies” further with the #EatASnickers. Launched in summer, the campaign seems to have paid off for the brand with the fans growth on Facebook, rising globally. 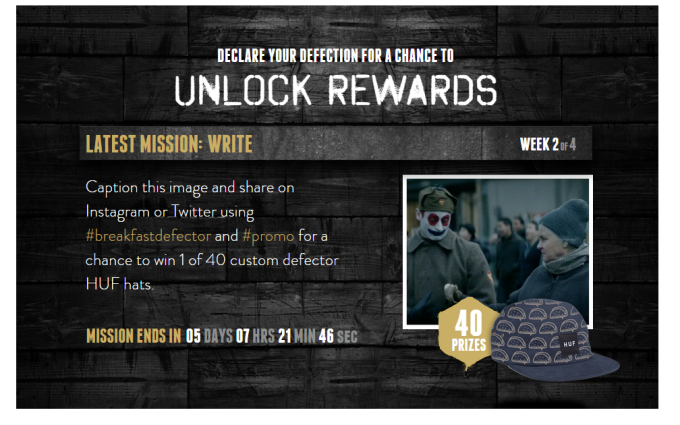 Taco Bell launched a Twitter contest in April that engaged users with a contest that was rolled out in four different missions with each mission engaging users in a distinctive manner. The contest was used to sustain the interest of the users with a creative and offer that coincided with launch of a new product. The contest launch was unique as it taps into a common aspiration and makes the target audience work toward a single-minded effort which flows from the overall creative approach of the film, using hashtags creatively to rally support from friends and family into the revolution of seeking a new kind of Breakfast. The compelling campaign idea is supported by a product that is disruptive and is communicated with equally disruptive images. Starbucks partnered with Match.com for Valentine’s Day to roll out the world’s largest date creating a buzz and engagement for the brand. The idea for the app’s new section builds on data from Match that 3 million of its members use coffee-related keywords to describe themselves on the site. On Feb. 13, Starbucks turned its stores into what it called the world’s largest Starbucks date. To celebrate the date, the coffee chain’s menu featured special deals—like a raspberry mocha and cookie—for USD 5. With sustained Twitter engagement Starbucks has more than 10 Million followers on Twitter and 5.9 Million followers on Instagram. Starbucks also follows an effective social media strategy of regramming audience posts with a seasonal theme on Instagram. Seasonal Product launches can help create an engagement that is seen topical and helps your brand connect with your audiences in a contextual theme as seen in the case of Oreo’s seasonal product launches. the product launch is timed to tap into the consumer sentiment for the season on channels that their target audience is most engaged on. Technology based experiences help audiences see your brand as unique and using social media to promote the unique experience creates a differentiated positioning for your brand making it seem more relevant and contemporary while engaging audiences on the go. Creating unique interactive experience for consumers generates conversation for your campaign or contest, helping advertisers leverage on the social media graph of the fans and followers bringing in new fans for the brand. Campaign ideas that can be translated into a contest as seen for Taco Bell can help Brand Marketers pitch their products with an approach that engages audience with anticipation while generating interest to look forward to something new. 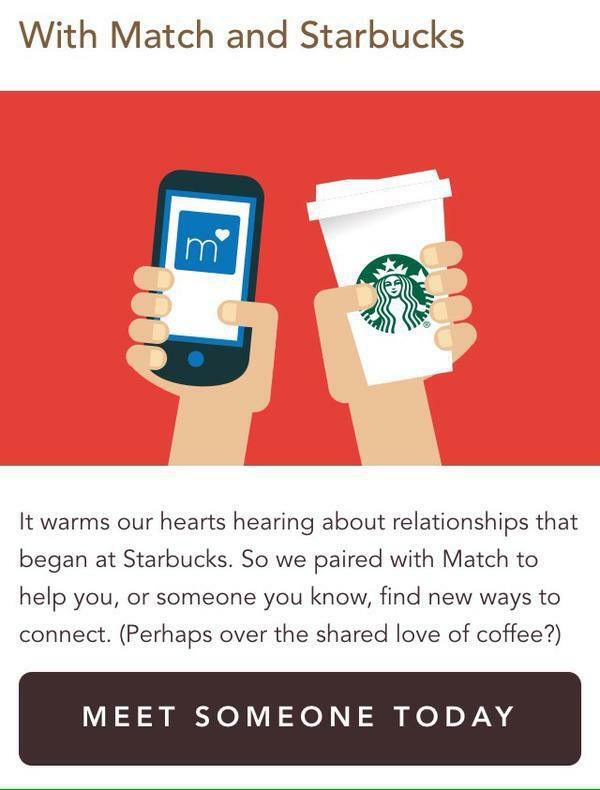 Starbucks and Match.com partnership’s social media campaign triggered conversation about a topic that was already a common interest between the two communities making it an ideal platform for brand promotion. Creating a unique post with a Regram of fans’ posts on Instagram can engage audiences with a seasonal theme. 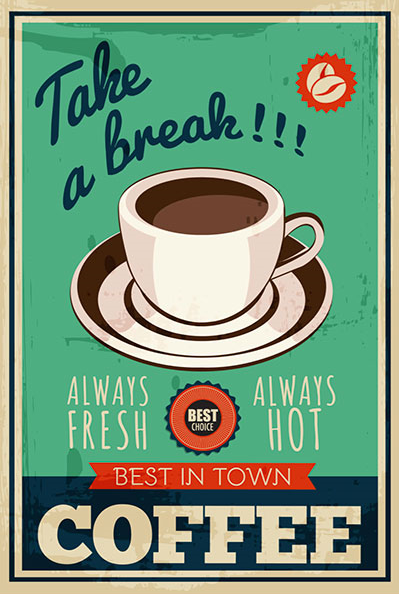 Posted in Advertising, Consumer Engagement, Digital, Facebook, Insights, Social Media. Tagged advertising, brands, Campaign, Digital, Facebook, Forever 21, Instagram, Oreo, Snickers, Social Media, Starbucks, Taco Bell, Twitter.